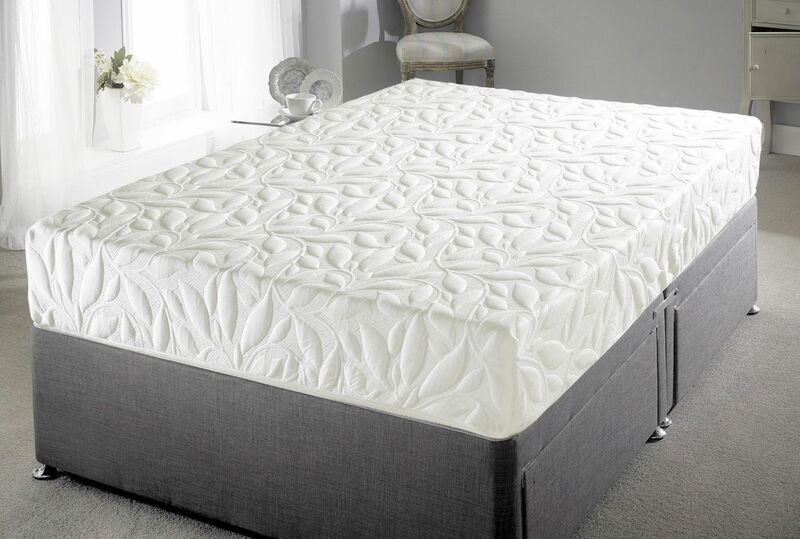 The advanced PU-based memory foam mattress has been engineered to offer the same feel and pressure relieving properties as a normal memory foam mattress but reduces the associated heat discomfort. 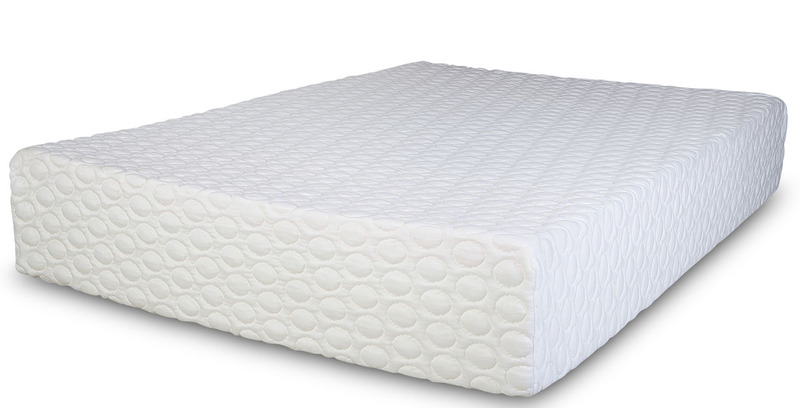 I received this mattress which I bought through "Wowcher" for £199.00. instead of the £749.00. and it is has comfortable as you can get, and the convenience that you are able to wash the top cover, i was dubious regarding the roll up mattress, but was concerned for no reason at all, it unrolled straight away with no problems. I have placed another mattress cover over the top to keep it fresh and clean. I rate this a 5 star so far so good.